Hi Stampers! 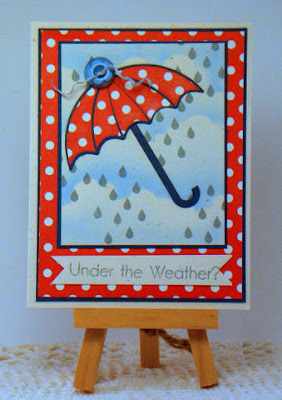 Welcome to the Loves Rubberstamps Blog Challenges! or on our Company Blog Post. We hope you will try out for the team it is a TON of FUN! 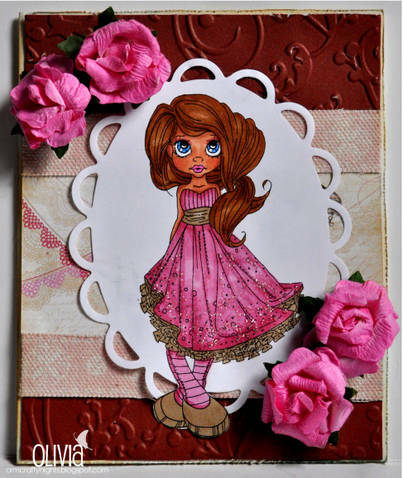 You will also receive your choice of 4 - digi stamps from Meljen's Designs! 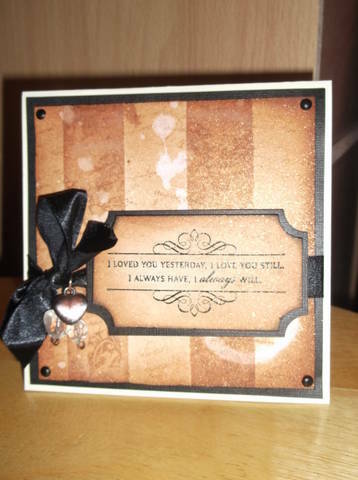 You could...use an embossing folder, use your favorite background technique, stamp a background, create a scene... whatever you choose! Lots of possibilities! Just upload a creation that follows this week's challenge to your online blog or gallery. Then leave a link to your project in the linky widget at the bottom of this post. If you upload to online galleries, please also use the tag or keyword LRSBC18. Our challenge is open to everyone, you can use any stamps and products that you would like, and you can enter as many times as you want. The linky entry widget will close at 9PM CST on Monday, September 24th so all entries need to be in before then. If the winner uses a stamp from a company that we carry - their winning creation will be displayed in our Gallery of Champions along with a link to their blog, with the winner's permission. The Design Team members will also each choose their favorite card from this challenge and the winner's will be able to proudly display a special blog badge on their blog. The Design Team favorite's from Challenge 17 - will be announced before the posting of Challenge 19. These winner's will receive a coupon code for FREE SHIPPING of any size order to the Loves Rubberstamps Store! If you would like your chance of being our OCTOBER GUEST DESIGNER just put GDT behind your name, or leave a comment stating you are interested! Guest Designers receive a 20% discount on all stamps listed in our store during their term. Only rule is to use current images from stamp companies we carry in the store for your challenge projects and to have fun! We will announce OCTOBER'S GUEST DESIGNER September 25th! WINNER OF THIS WEEK'S ANYTHING GOES CHALLENGE WILL BE ANNOUNCED WITH THE NEW CHALLENGE ON TUESDAY SEPTEMBER 25TH! 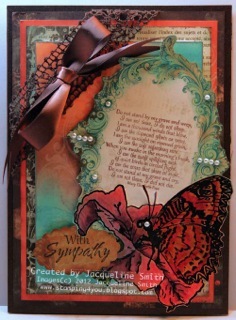 Created Background - Stamping - The background used a butterfly stamp using 3 different ink colours on white paper. Then I over stamped using white ink and a background stamp (Damask). Congrat's Maureen!!! Whoo Hooo on your win. Cannot wait to see everyone's fabulous creations with this challenge. Love self-made backgrounds, so thank you for this great challenge! Fabulous and inspiring DT cards! Thanks Holly for the heads up on the broken link. I resubmitted my card in #39 with the correct link!! The cards by the dt are beautiful!! Design Team Picks Challenges 14, 15 & 16! Challenge 16 - ANYTHING GOES!